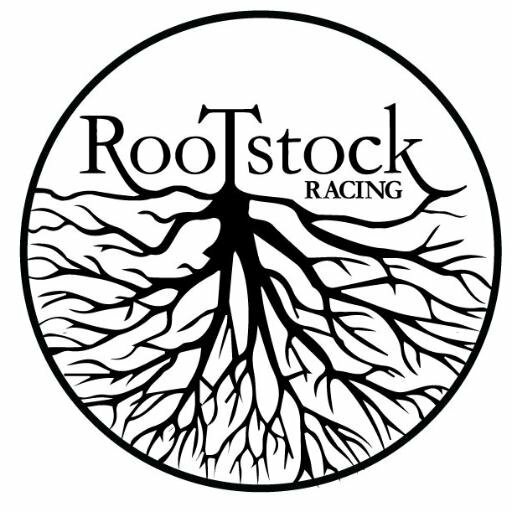 The members of Rootstock Racing’s race team have been competing around the world for over fifteen years. Serious amateur athletes, all with full-time jobs, they love adventure, travel, and the great outdoors. They balance busy professional and family lives with their passion for sports and competition, and they value giving back to their local communities by fostering adventure sports and active-living in the outdoors. Core team members, including Abby Perkiss, Brent Freedland, Brian Reiss, Jim Driscoll, and Tamela Swan, have raced in hundreds of adventure races ranging from sprint events to ARWS World Championships. In addition, they have competed in numerous ROGAINEs and other endurance and ultra-endurance races. Team members have represented various organizations in eleven USARA National Championships with numerous top ten finishes. They have also competed in expedition races across the globe, including Primal Quest (2006 – Utah and 2015 – Tahoe), Expedition Alaska (2015), ITERA (2014 – Wales), Untamed New England (2009, 2010, 2012, and 2014), Adidas Terrex: Sting in Sterling (2012), Costa Rica Adventure Race (2010), Appalachian Extreme (2005), Endorphin Fix (2004 and 2005), Beast of the East (2002 – Virginia and 2004 – Tennessee), ARWS World Championship (2004 – Newfoundland, 2005 – New Zealand, and 2007 – Scotland) and Raid the North Extreme (2002 – Yukon).